Like many cocktail origin stories, the history of the margarita is understandably hazy. But whatever you believe about the margarita’s past, this beloved Mexican cocktail is all about living in the present. 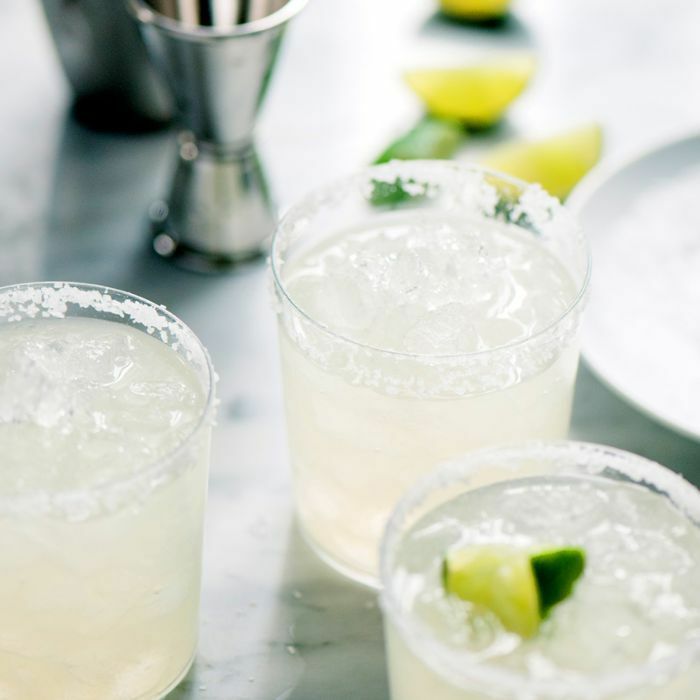 From the best backyard dinner parties to the most unforgettable happy hours, there’s no wrong occasion to enjoy a well-made margarita. With the rise of expertly crafted tequilas, now is one of the best times to indulge. 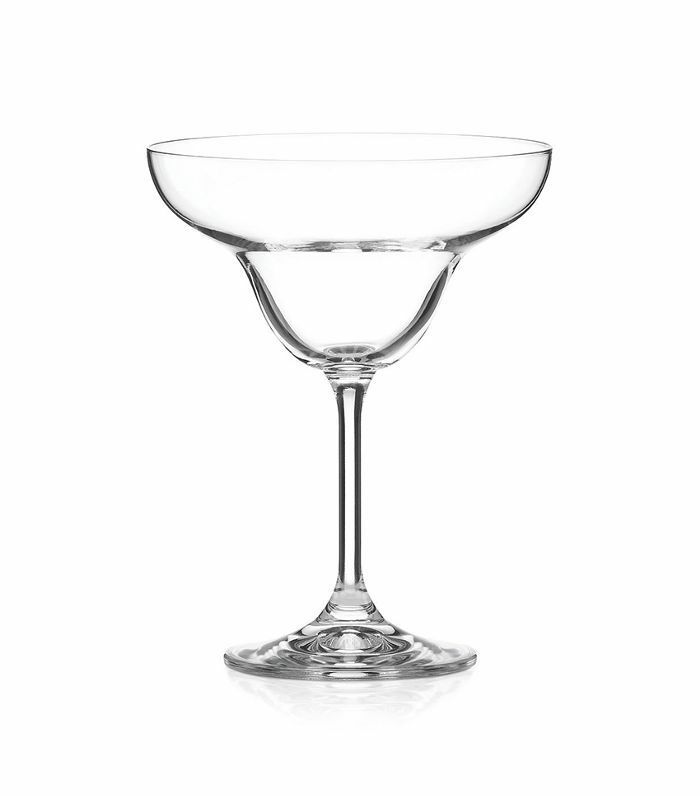 For budding bartenders, there are a few key elements to look out for when selecting the perfect tequila for a tasty margarita. Made from the blue agave plant that grows in various regions in Mexico, the main indicator of a good tequila is that its made with 100% blue agave. You'll also often come across Blanco and Reposado variations of the alcohol. 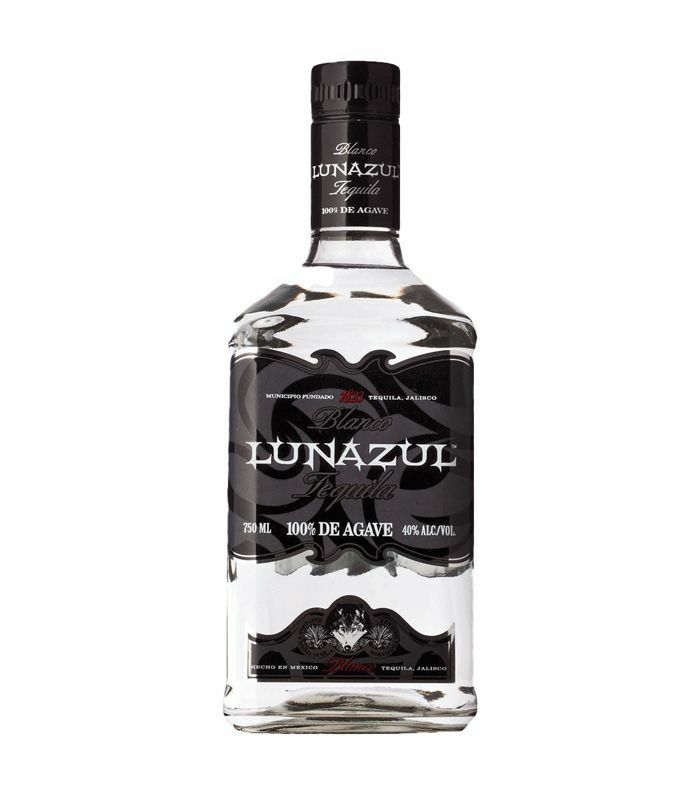 The former is thought of as the purest form of tequila while the latter indicates that it's been aged for anywhere between two months and a year in an oak barrel. 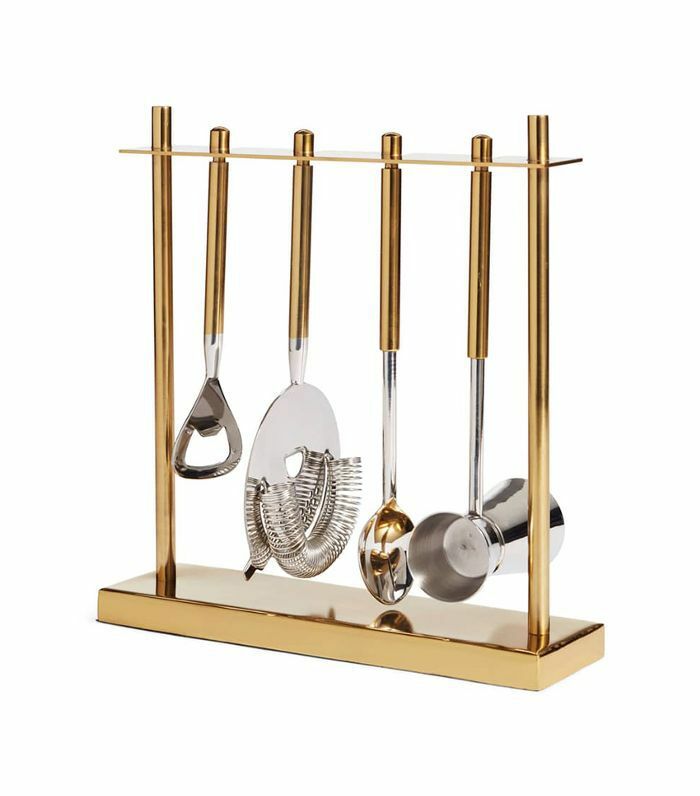 Whether you’re mixing at home or drinking out, here’s how to make the most of this classic cocktail. Read on to discover eight of the best tequilas for margaritas. 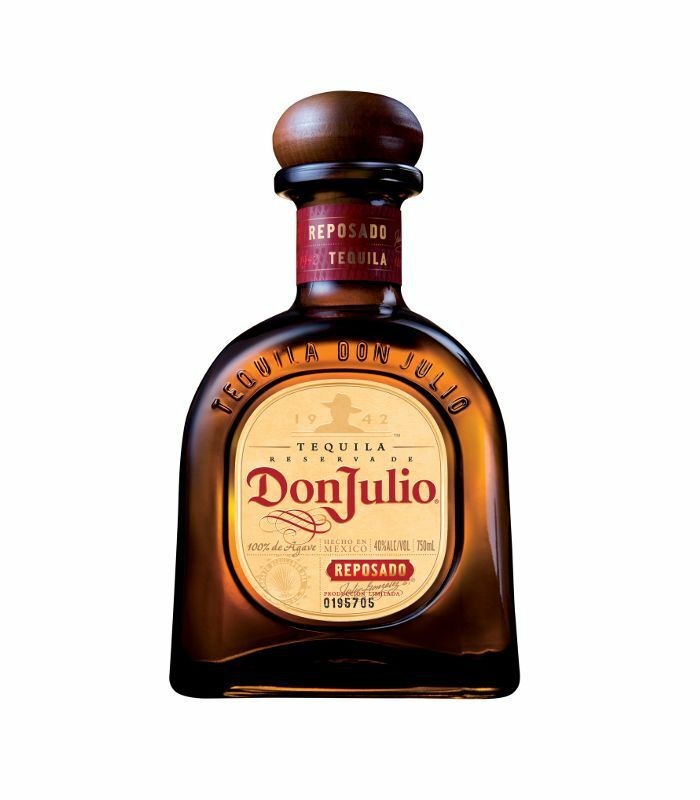 Don Julio is like the universal donor of tequilas: It’s smooth enough to appeal to casual tequila drinkers, and yet it’s sophisticated enough to earn approval from more serious connoisseurs. Hints of citrus play well with Cointreau and make this one of the best tequilas for margaritas, including sweet and spicy variations. 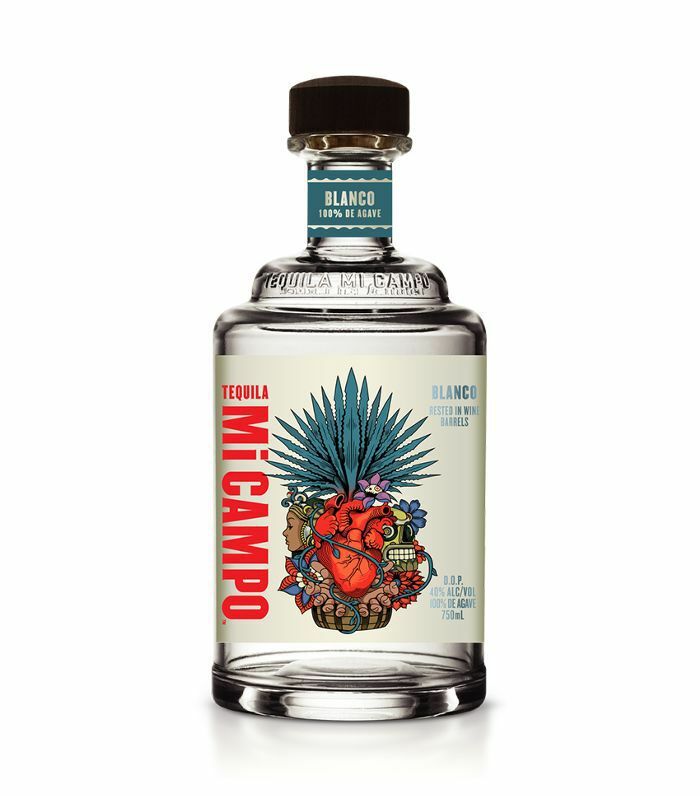 Made with 100% blue weber agave and aged in French oak barrels previously used for aging Napa Valley Chardonnay, Mi Campo Blanco tequila is a great option for mixing a flavorful margarita. 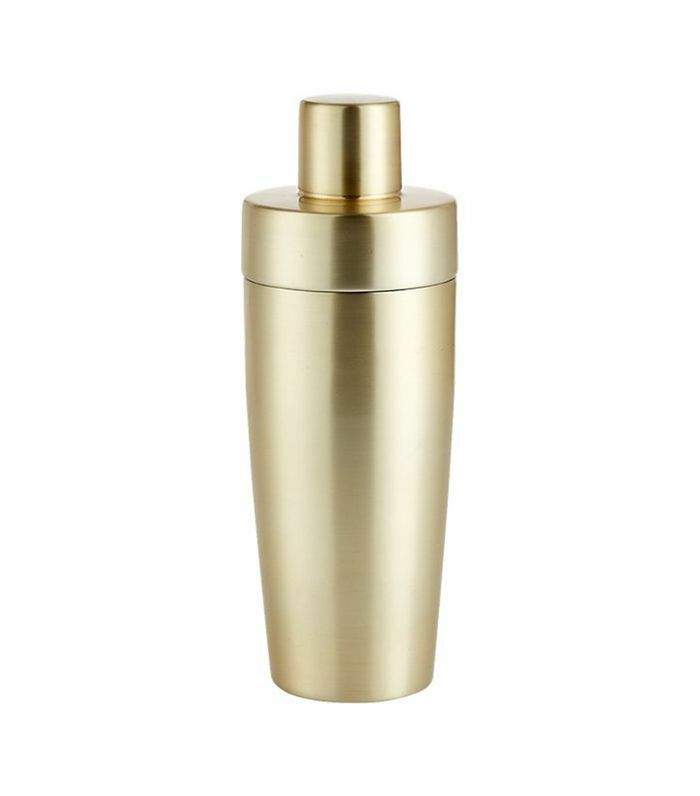 You'll taste notes of orange blossom tea, honey, and white pepper while your nose detects cooked agave, banana, fresh coconut, and vanilla for a tropical beverage. 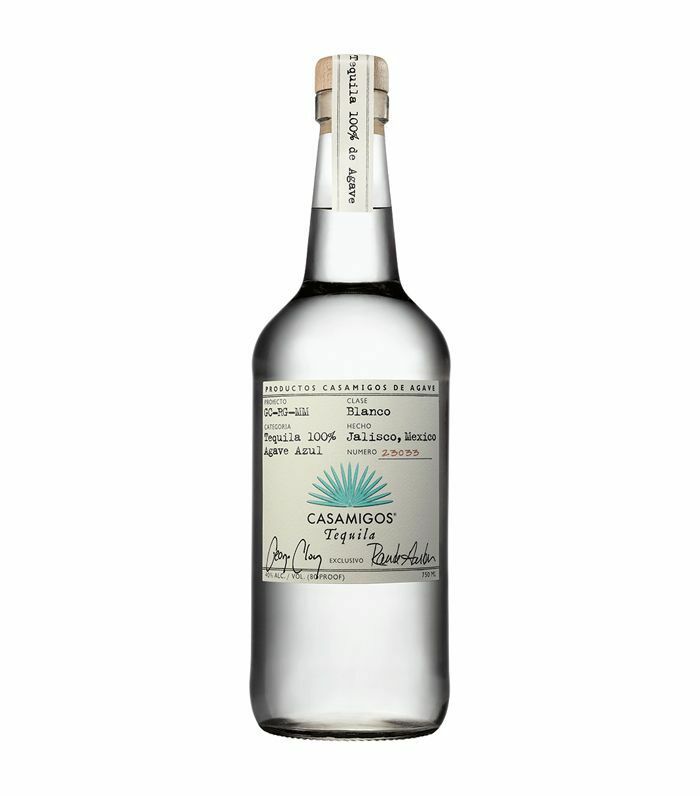 When he’s not busy winning Oscars, George Clooney is busy winning international spirits awards with Casamigos, his ultra-drinkable tequila brand. With notes of fresh cinnamon and mint on top of the agave, this tequila is an excellent choice for both classic recipes and warmer winter variations on the margarita. 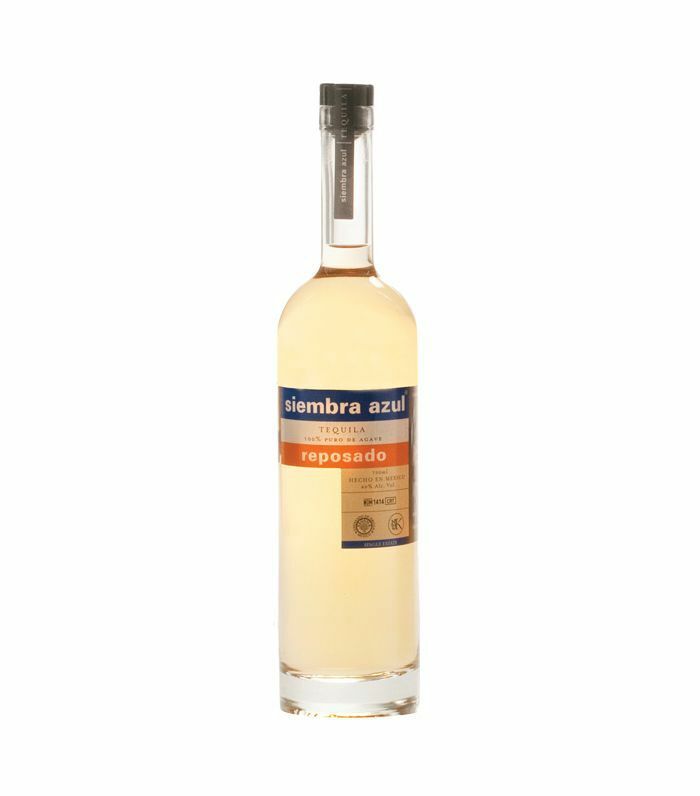 Citrusy and herbal, Siembra Azul means “blue harvest” in Spanish and carries the fresh, peppery, and floral characteristics of a true Jalisco highland tequila. 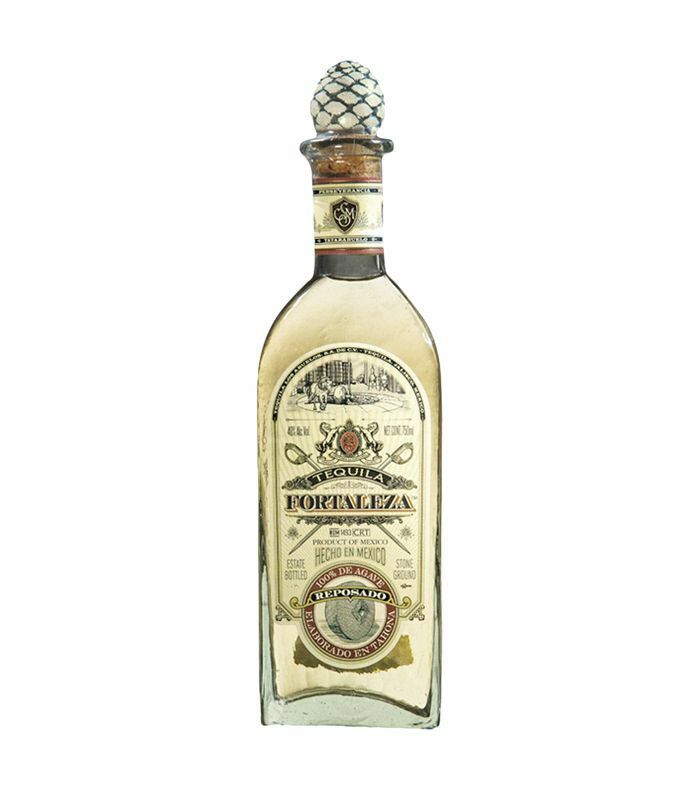 One of the best tequilas for margaritas, it’s also a favorite among legendary craft cocktail programs like Death & Co. 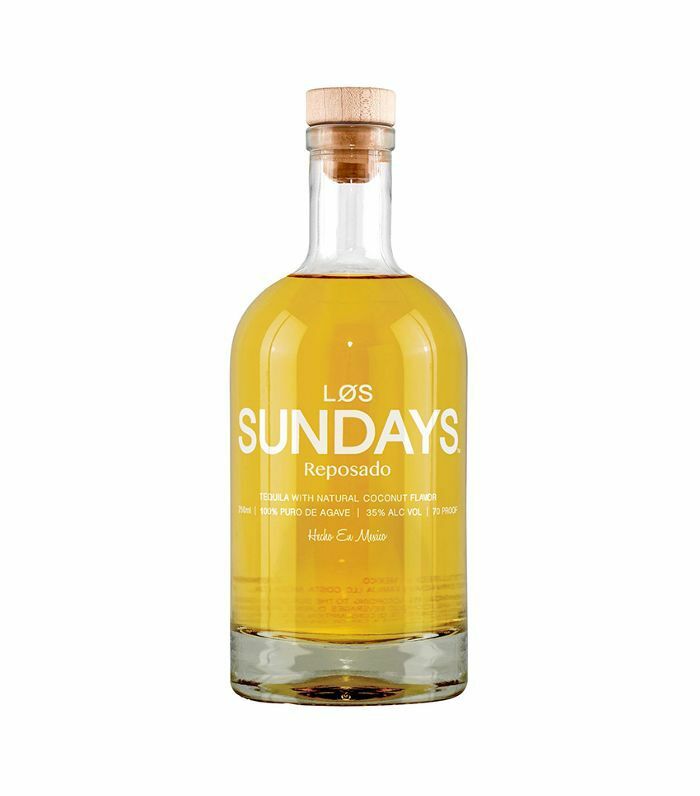 Aged in oak whiskey barrels for between eight months to one year, Los Sundays Reposado tequila offers a smooth finish that would taste great in a margarita. 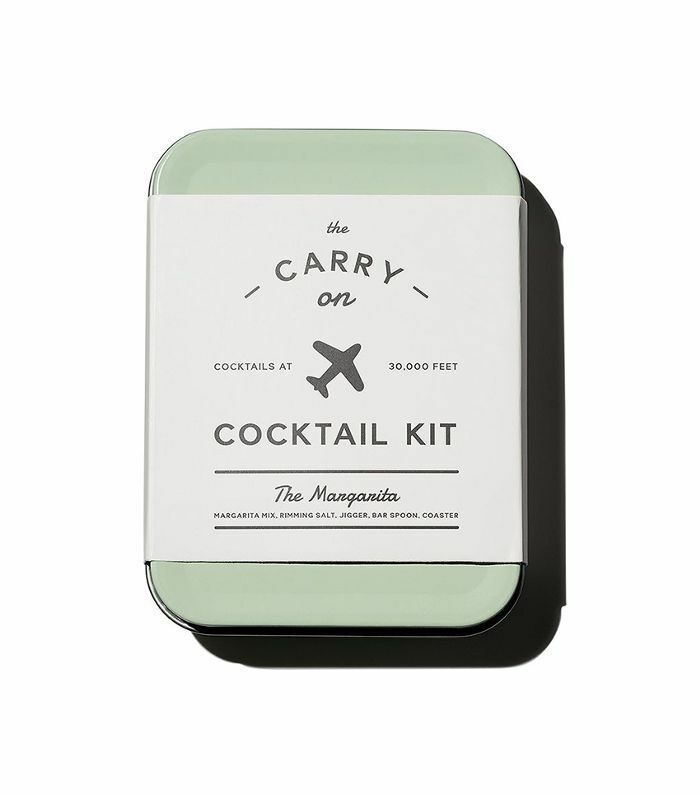 Experienced mixologists will detect hints of whiskey from the distilling process along with natural coconut extract and agave, giving it a balanced taste. 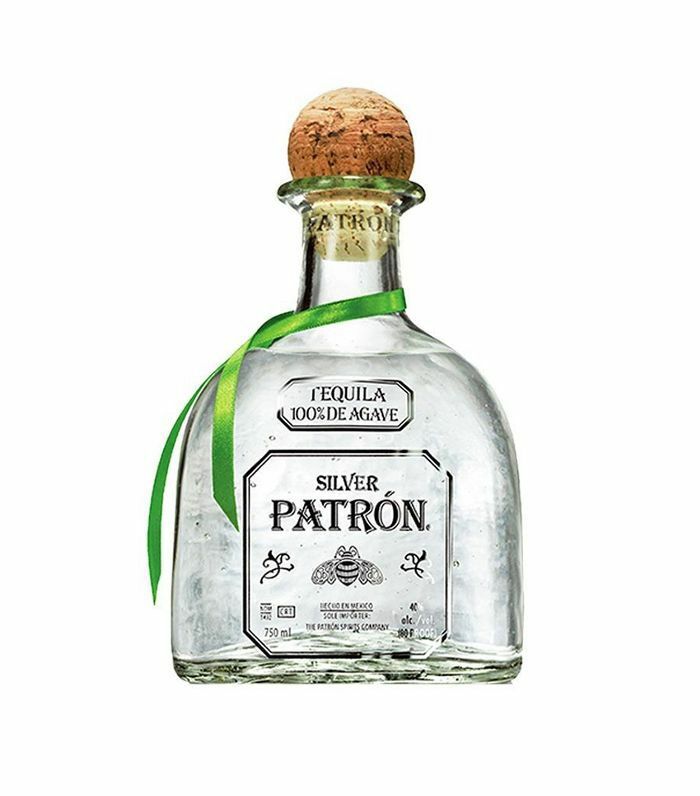 Even those with limited knowledge of tequila will recognize Patrón as a high-quality spirit worthy of a margarita. It's handcrafted with 100% agave to achieve the perfect balance of flavors. 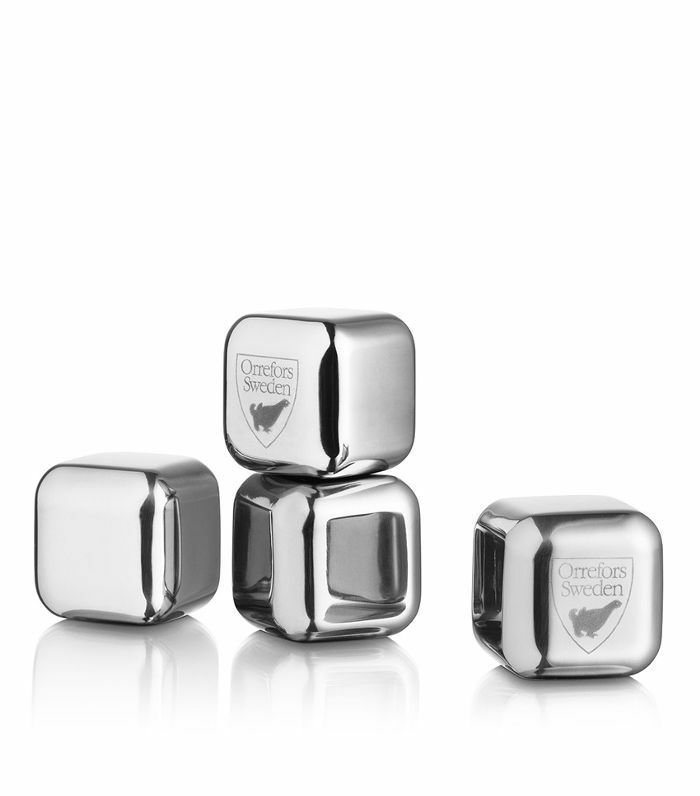 You'll note fruity citrus and hints of baked agave when sipping. Up next: classic margaritas are just the start—6 tasty ingredients you've never tried. 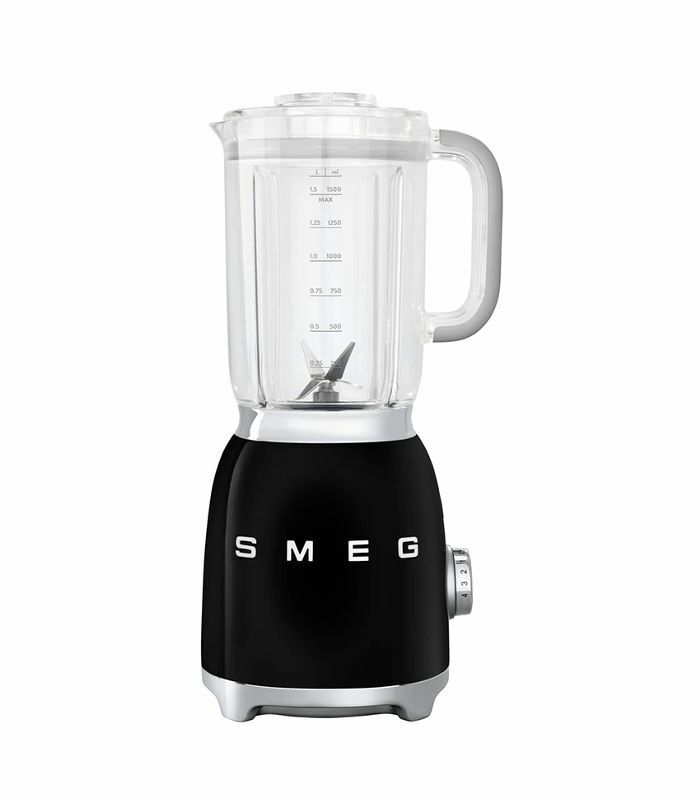 This post was originally published on November 26, 2017, and has since been updated.